Amazon and Reeds both have great prices on the ION X Electric Auger right now. Grab one today and you could have it ready in time for your outing this weekend! *Amazon’s estimated ship date is 2/14-2/15 if you order today. 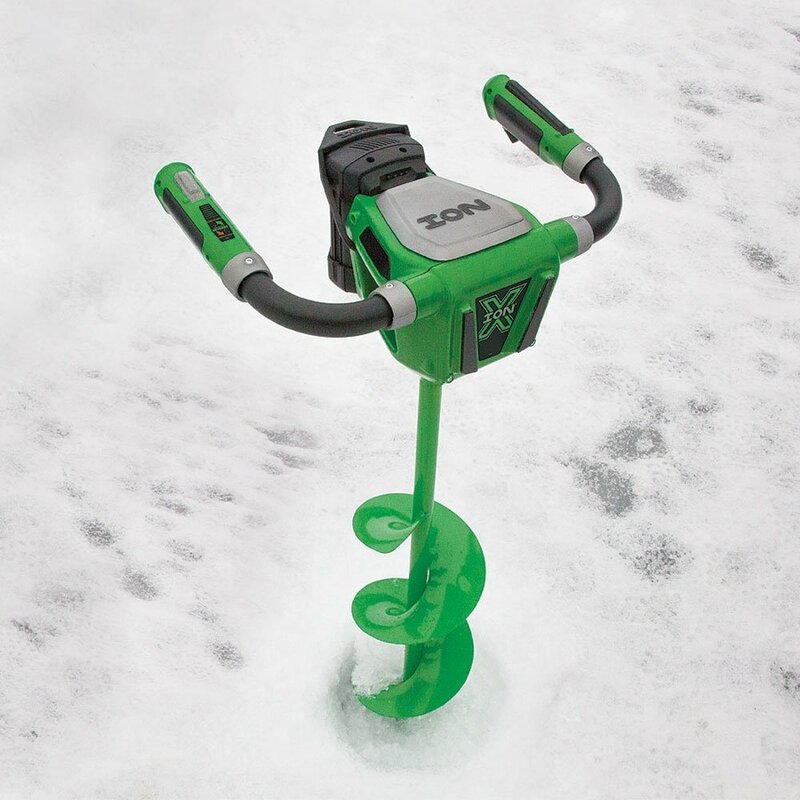 Own and use an ION X Electric Auger? Take advantage of this Ice Fishing Deal? Give us your two-cents in the comments below. Posted on February 11, 2019 February 11, 2019 by IFDPosted in All Deals, AugersTagged Amazon, Auger, Electric Auger, Ion, Ion Auger, ion x, ion x auger, ion x lithium, ion x lithium auger, reeds.